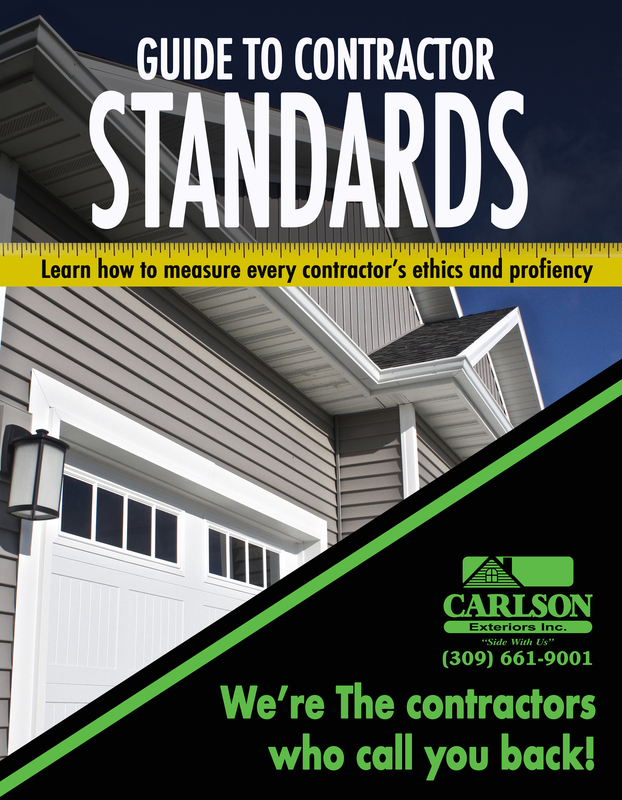 Vinyl Siding – Carlson Exteriors Inc.
Carlson Exteriors chooses to partner with Mastic for all our vinyl siding products. We enjoy a great relationship with Mastic – the benefits get passed down all our homeowners! 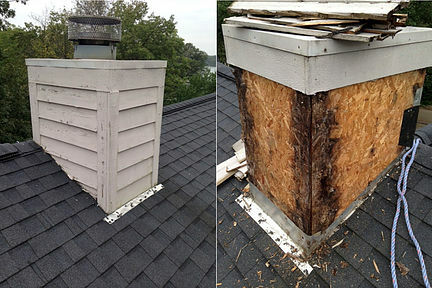 Please contact us today for a repair or a complete replacement of your siding. Are you not sure when to replace your siding? Click here to see the 5 determining factors to know when it’s time to replace your siding. Maybe you don’t need a full replacement. Click here for repairs. Mastic has been a long standing company in the world of vinyl siding. They continually test their products against sun fading and environmental impacts. They set the standard high for the rest of the industry. To learn more read the exclusive Behind the Scenes interview with Mastic by clicking here! Before and After Picture of a Bloomignton IL home that was resided with Mastic Vinyl siding in English Wedgewood Blue. Interested in Fiber Cement siding instead of vinyl siding? 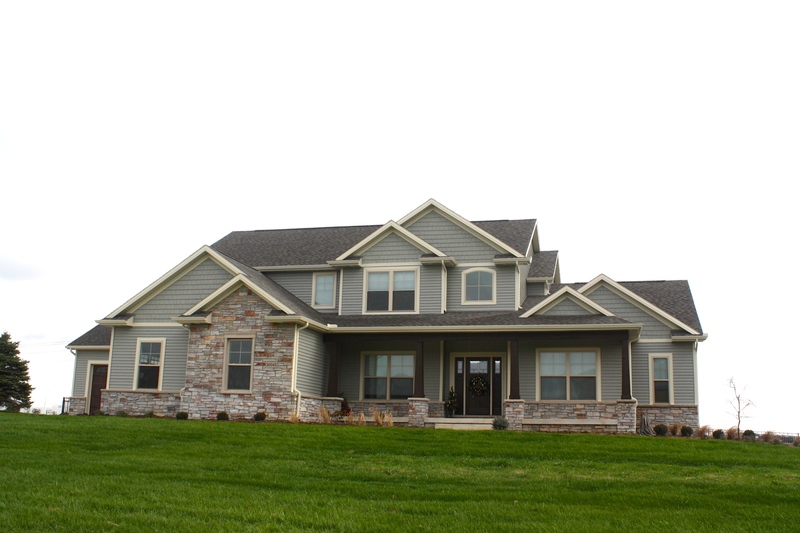 Click here to be taken to our James Hardie Fiber Cement Siding page. This Morton, Il home nicely combines blue siding, black roof, with white trim and white carriage style garage doors.